twitter.com/ralphieaversa Jason Lipshutz, Deputy Editor of Digital at Fuse Media, stopped by to chat about Adele's new music in the latest edition of "Weekend Scoop." The UK singer will drop her highly anticipated album '25' on November 20. 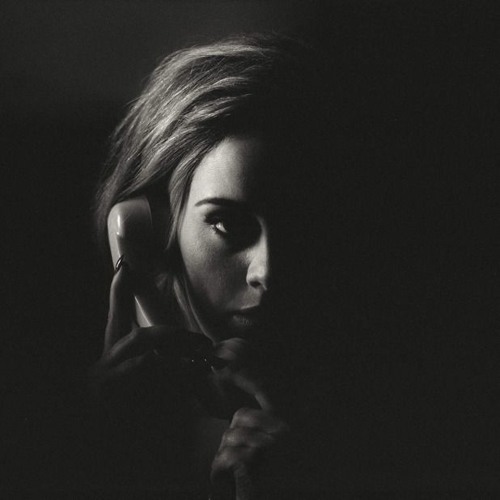 While at Billboard, Lipshutz broke the story that Adele would be releasing new music this year.